Oh my Goodness! 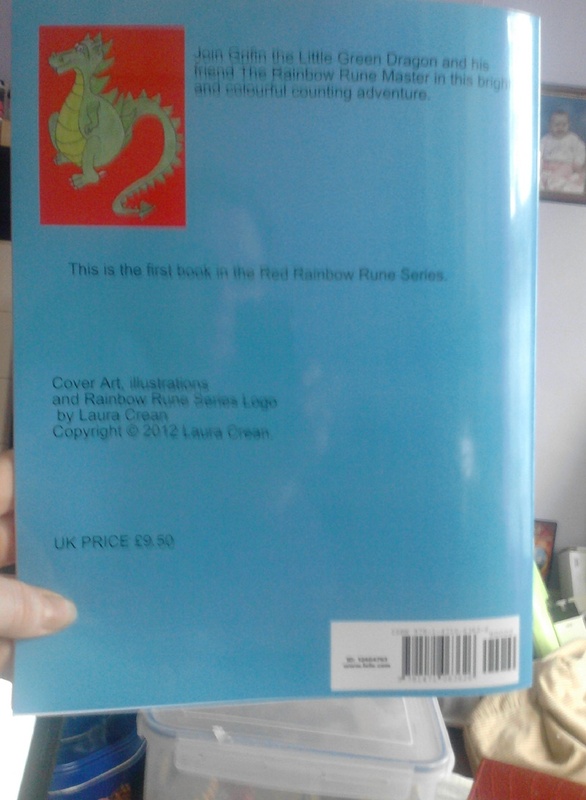 I have just published a toddler book called '1 Little Dragon' and it is the first book in my Red Rainbow Rune Series. 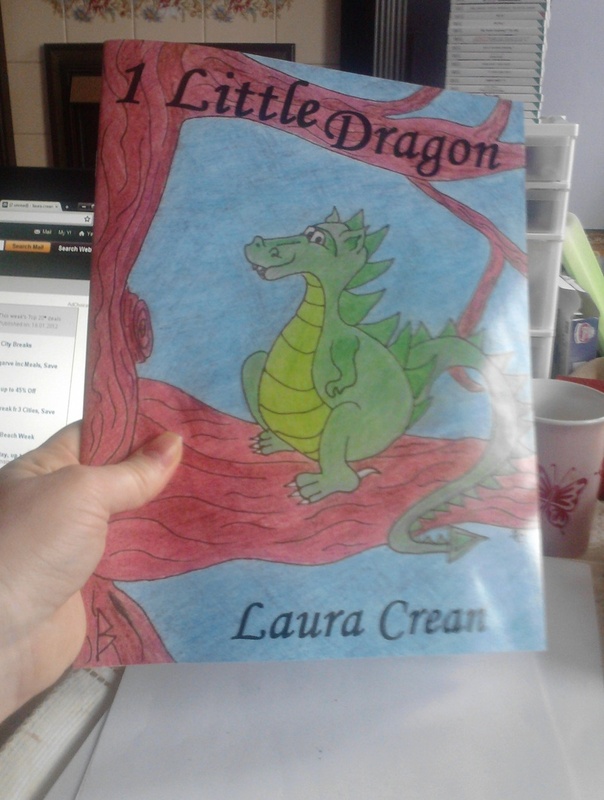 It is a counting adventure based in the same Realm as my Children's novel 'The Realm of the Purple Dragon' and I am sooooo excited!!!! 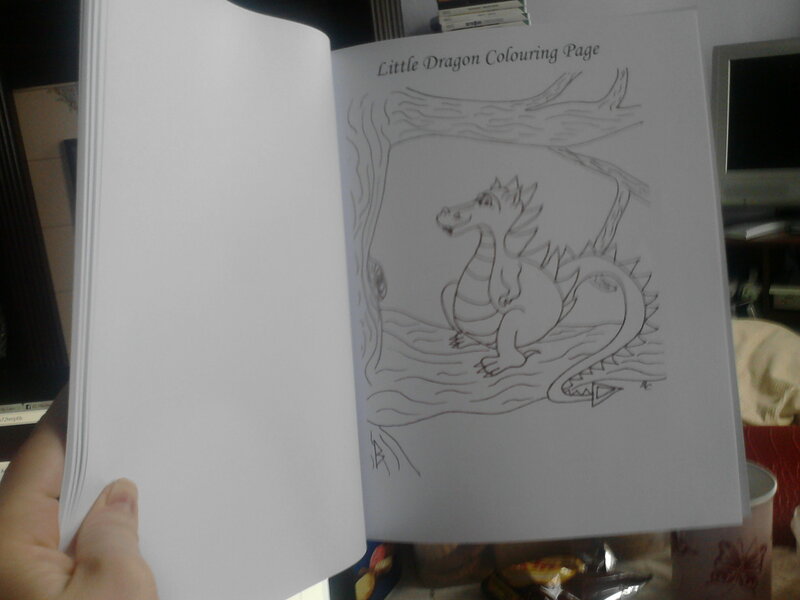 It has come out better than I had hoped for - the pictures are bright and bold and just beautiful. 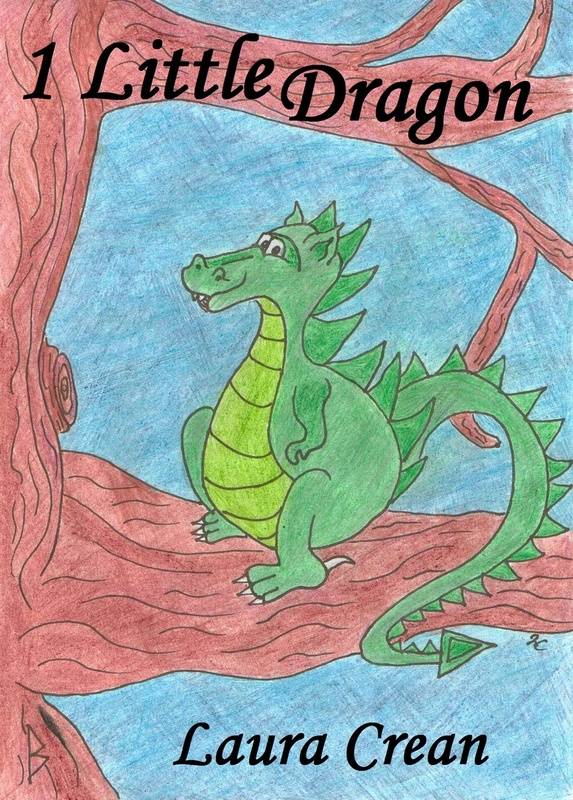 If you have a toddler who is just learning their numbers then this fantasy book is perfect. 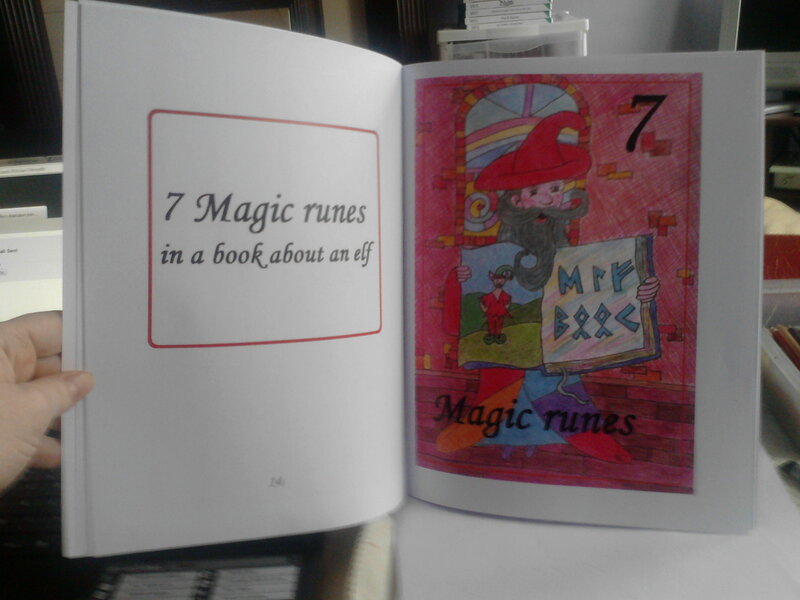 Also they can grow with my Rainbow Rune Series and one day read my novels! 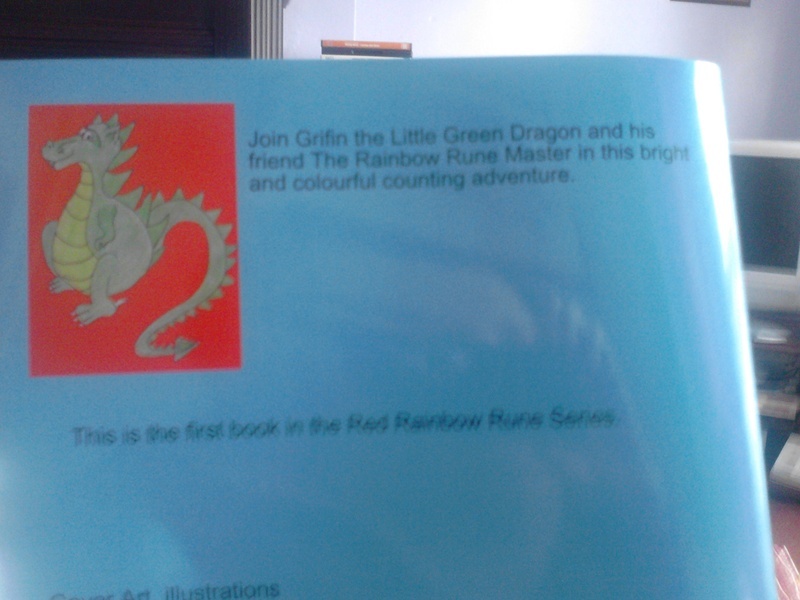 Please support me and buy this book for your little ones - I am already working on Grifin the Green Dragon's second red book, which is an Alphabet adventure. To buy the book click the link below.